Loxton's superb golf course located 8kms from the town, presents a relaxed and social atmosphere, perfect for golfing enthusiasts. The 18 hole course has been ranked among the Top Ten courses in South Australia, the Top 100 Australian country courses and the Top 40 Australian public access courses, playable for less than $40 green fees. 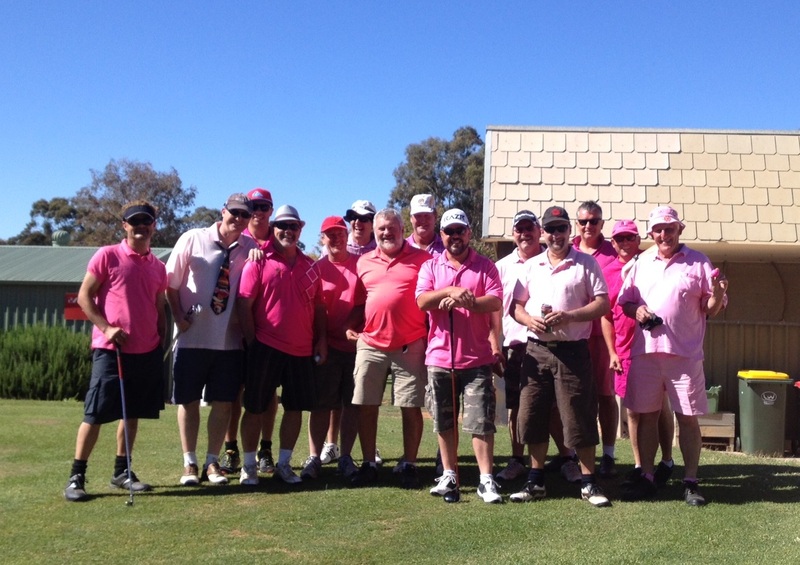 The Loxton Golf Club plays host to a large number of tournaments each year which are strongly supported by golfers from intra and interstate. Make time to visit Loxton and play our golf course, you will not be disappointed! We are a club that relies strongly on volunteers and without those valued people we could not maintain our course to the high standard that it is known for. One of SA’s great country pubs. 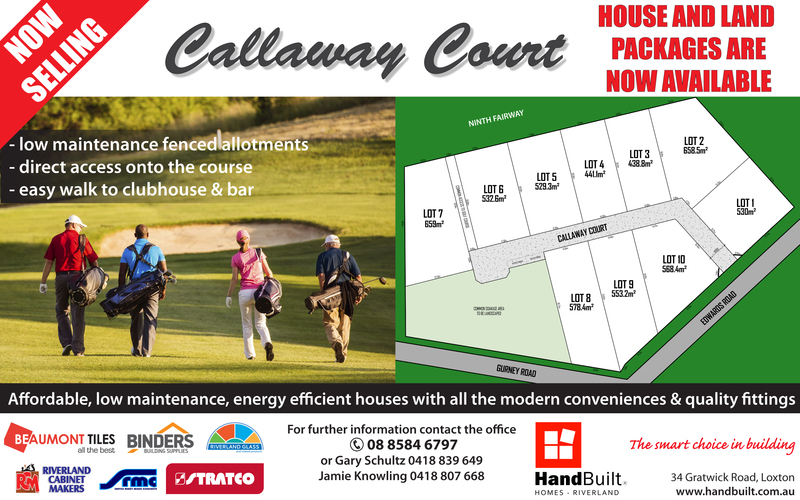 Proud Major Sponsor of the Loxton Golf Club. 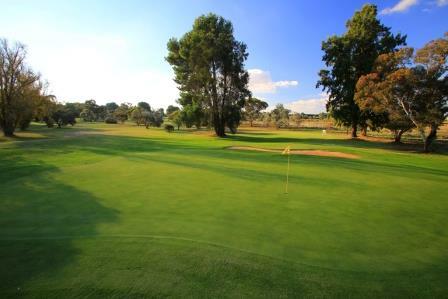 The Loxton Golf Course is a public access course, with well maintained greens. You can view the course hole by hole here. 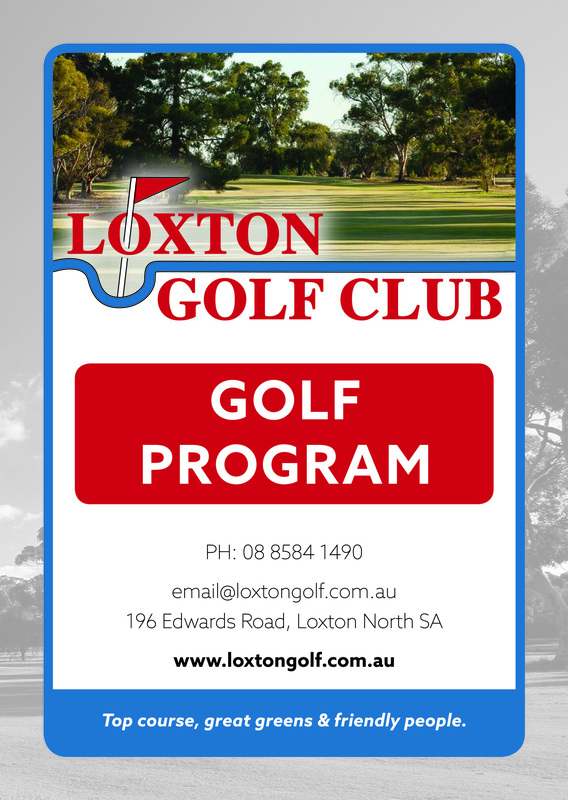 The 'Visitors Info' page provides some useful information for those visiting the Loxton Golf Club and Loxton. 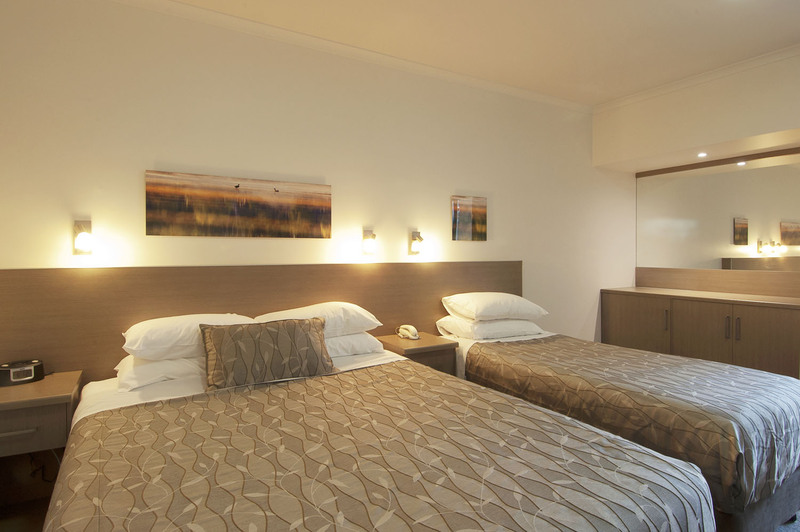 Please book in advance to receive our Group Booking Deals. Hand Built Homes have an exciting opportunity up for grabs. House & Land Available with direct access to the golf course. 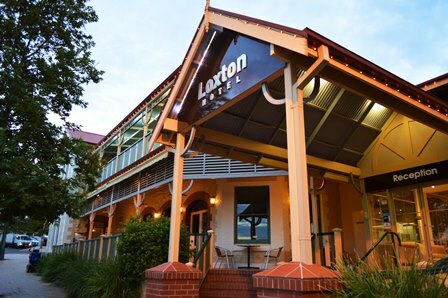 The Loxton Golf Club is a great venue for formal dinner occasions or a fun place to hold a themed fundraiser or work function. Find out more about our facilities. 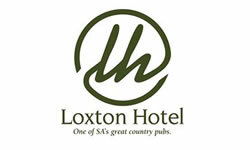 Enhance your golfing experience by staying for a few days in Loxton...View the Golf Package and save $$!